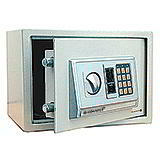 This inexpensive but effective wall mounted key safe provides essential workplace security. 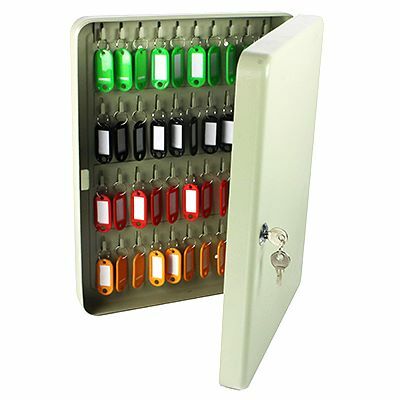 It comes complete with an assorted pack of key hangers, labelling strips and a wall fixing kit. 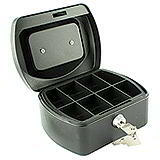 Various sizes are available, capable of holding 20, 48 or 80 keys. 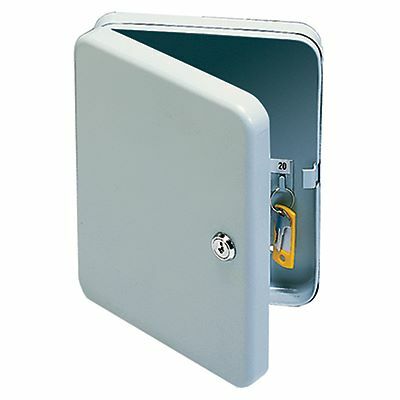 Secured by a cylinder lock with two keys.